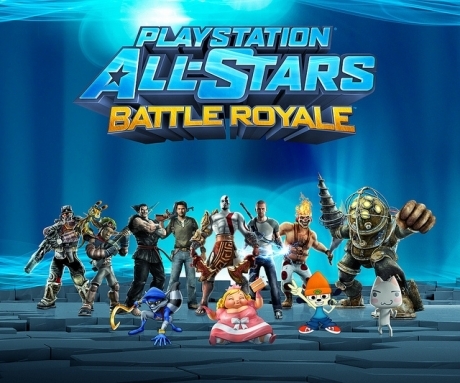 Playstation All-Stars Battle Royale is a 2D fighting game, where up to 4 fighters can participate in any match, but without any life bars for the characters. Instead of characters being KO'ed by having their life bar run out, characters can only be KO'ed by using a Super Move. Playstation All-Stars will have various game modes for players, although not all of them are known yet. 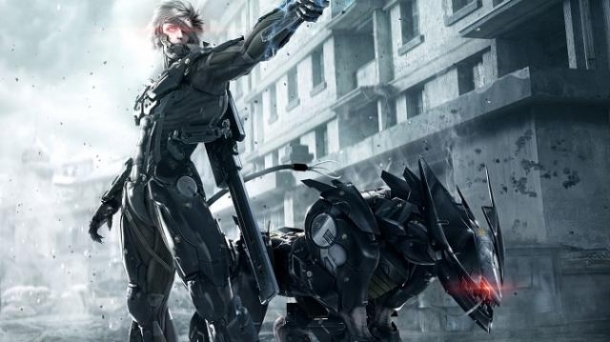 What is known is that there will be a Story Mode, Timed Mode, Stock Mode, and online modes. As with any fighting game, Playstation All-Stars Battle Royale has plenty. It features characters from Sony's first party library, as well as those from third party games, such as Big Daddy from Bioshock. 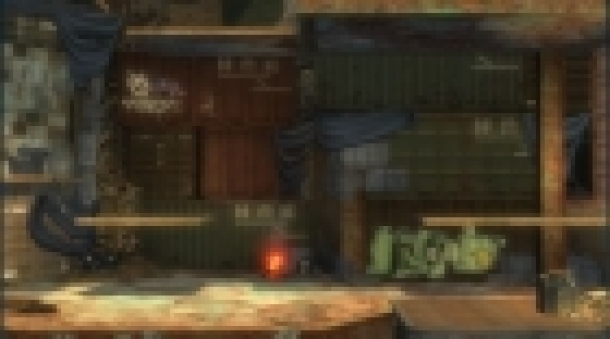 Every stage in Playstation All-Stars is based on a combination of two game franchises, with one of those being the actual stage and the other "invading" the stage at some point. 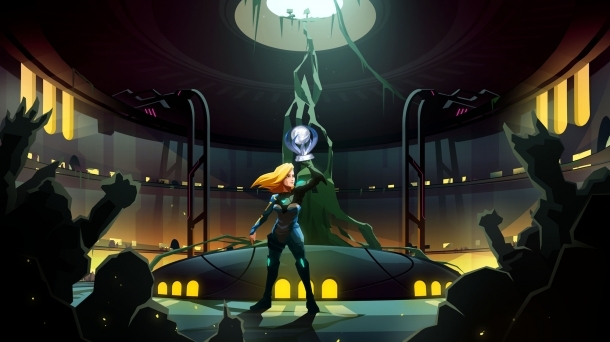 Below is a list of confirmed stages for the game. All of the characters in Playstation All-Stars will be unlocked from the beginning, but the game will features unlockables of some kind. The result screen after a match showed what looked like confirmation that there would be unlockables.